Our memory tea blend contains some of the most powerful memory enhancing herbs that help to improve the flow of blood to the brain and fight free radicals that can cause brain cell damage. 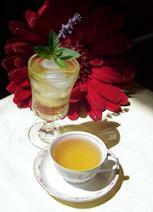 Rejuvenate with a delicious cup of memory tea! 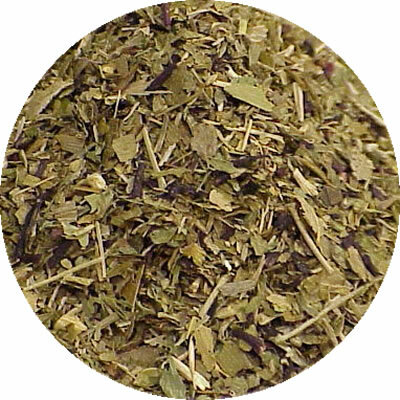 Certified Organic: Ginkgo, hibiscus, eleuthero root, gotu kola, bilberry leaf, alfalfa, parsley, damiana and ginger.